c0c0n, previously known as Cyber Safe, is an annual event conducted as part of the International Information Security Day. 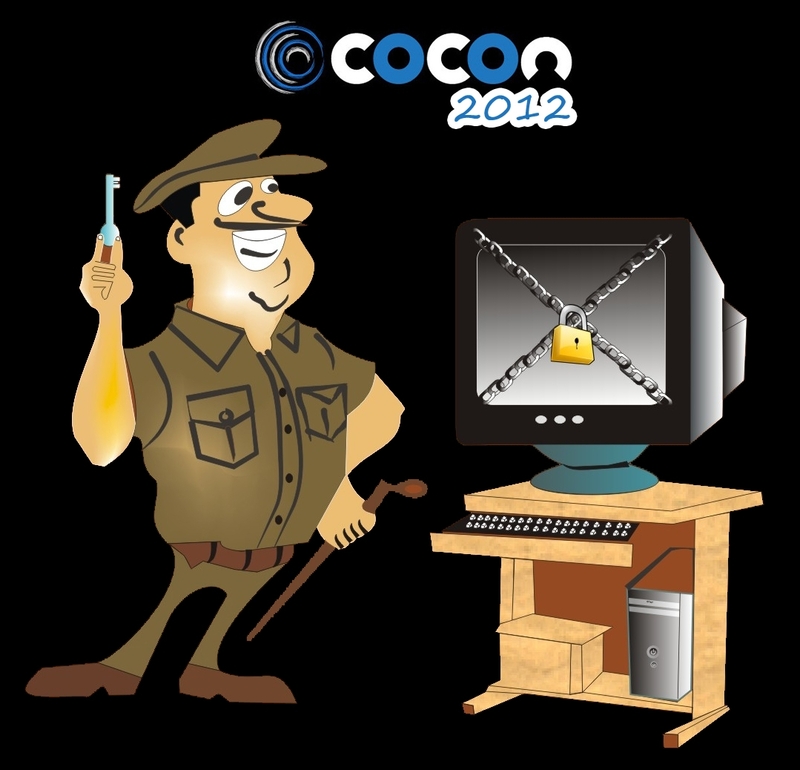 Kerala Police will be playing the leading role in organizing a two day International Information Security Conference titled c0c0n 2012 in association with ISRA - a registered non-profit organization, as part of Information Security Day 2012. Various technical, non-technical, legal and community events are organized as part of the program. The number of digital security incidents and cyber-crimes are increasing daily on a proportionate rate. The cyberspace is demanding more and more security professionals and controls to curb this never ending threat to information systems. I am pleased to inform you that Kerala Police is hosting the International Information Security Conference titled c0c0n 2012, which is aimed as a novel initiative in keeping the law enforcement agencies abreast in tackling Cyber Crimes, particularly with reference to women. With the proliferation of computers around the world, cyber crimes targeting women are on the rise and there is urgent need to tackle this menace. Apart from this Cyber Security, particularly security of Government web sites is a priority against Cyber attacks. Kerala Police is constantly working to improve computer security using “best practices” including user awareness of security issues, promoting the use of security tools and providing workshops and conferences. I strongly believe that this will be a unique platform for the discussion and generation of new knowledge on a topic that is critical to our state's and our nation's future. By fostering the collaboration of the public and private sectors, our goal is to conceive new, innovative countermeasures against cyber security threats and crimes against women. We sincerely hope that this path breaking endeavour is a pre cursor to a large revolution in the society’s war against cyber crimes and to ensure better and foolproof security for our Digital resources. I extend my warm Invitation to you all to partner us in this new Initiative. IT Mission is partnering Kerala Police and ISRA in hosting the International Information Security Conference titled c0c0n 2012, as a part of Information Security Day. The Kerala State IT Mission acknowledges the critical importance of Cyber Security in the development of Information Technology which is inevitable for the State’s overall development and we remain deeply committed to its growth. I fervently hope that this conference will cement the growth of Information Technology in Kerala which have already registered a steady progress during the previous years. We are sure that this will foster the development of relationship between the Law Enforcement Agencies and IT industry which will go a long way in enhancing the overall cyber security in the State and also will boost potential investment. I appreciate the relentless efforts of Kerala Government for initiating such a nouvelle venture and showing their concern for the Safety and Security of IT companies which will certainly enhance the IT industry base, creating a robust state information technology infrastructure. Kerala Police is one of the finest police forces in the country. 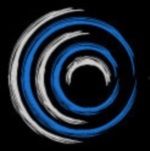 It is a matter of great honour that Kerala Police is organizing a two day International Information Security Conference titled c0c0n 2012 in association with ISRA - a registered non-profit organization, as part of Information Security Day 2012. The conference will bring together people from government, law enforcement, legal fraternity, corporate, banking, academia and IT on a single platform to share best practices and address the challenges in the cyber security. This will be a venue for understanding the emerging treats, identify solutions and create a roadmap of actionable activity in cyber space. The fight against the criminal misuse of cyberspace requires the development of solutions taking into account both the protection of individual freedoms and the preservation of the capacity of States to fight criminal misuse. We all stand committed in ensuring the safety of our citizens and of our institutions and ensure that cyber laws and practice eliminate safe havens for those who criminally misuse cyberspace.